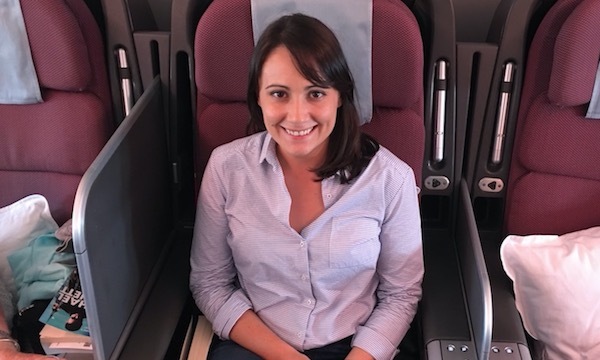 Business or First Class availability for Qantas flights to the US are known as one of hardest points seats to find out there – we’ll look at ways to get a seat on these flights, as well as other options for using your Qantas Points to the US. 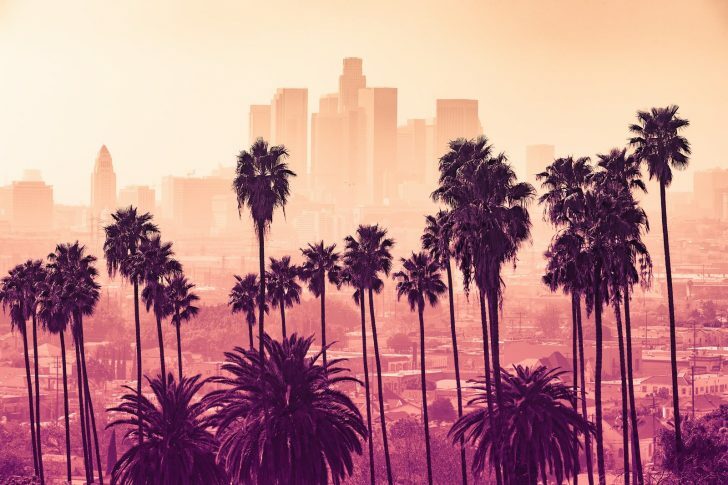 For the purpose of this series, we’ve picked three example cities favoured by Aussies to use as comparison points – Los Angeles, Honolulu and New York. Qantas flies from Melbourne and Brisbane to Los Angeles, and from Sydney to Los Angeles, Dallas Fort-Worth and Vancouver (only seasonally though). 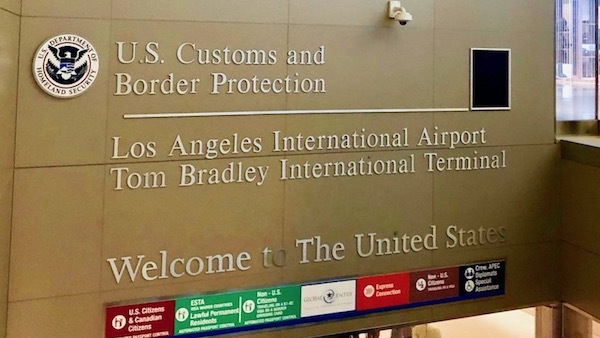 One of the Sydney flights connects onward to New York JFK from Los Angeles, and back to LA to connect back to Sydney, Melbourne and Brisbane return flights. There are also flights from Sydney to Honolulu with Qantas, and from Sydney, Brisbane and Melbourne with Jetstar. Finally, we have American Airlines flying daily from Sydney to Los Angeles. Points redemption costs using Qantas Points are the same as if flying Qantas. 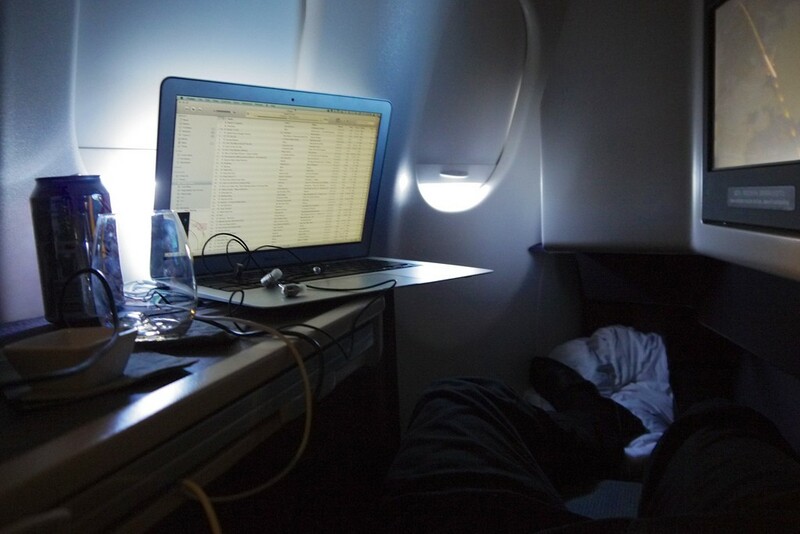 Seeking out Business or First Class seats on Qantas flights to the USA, especially for multiple passengers, is like finding a needle in a haystack. If you don’t have Qantas elite status, find someone you know well who does and who also has a decent Qantas Points balance to search for award availability and book for you on your behalf. More seats seem to be available to elite members. Do a trade with them for points for a future booking from your own account. There a number of Qantas partner airlines that will also get you to the USA indirectly when using your Qantas points. Emirates – arguably the best ‘value’ for your Qantas points when it comes to time in the air! It costs the same as Qantas/American Airlines flights, but on Emirates A380 where there is an onboard bar in Business Class and shower in First Class. All redemptions with Qantas and its partners attract a fuel surcharge, which start from $335 per person one-way. 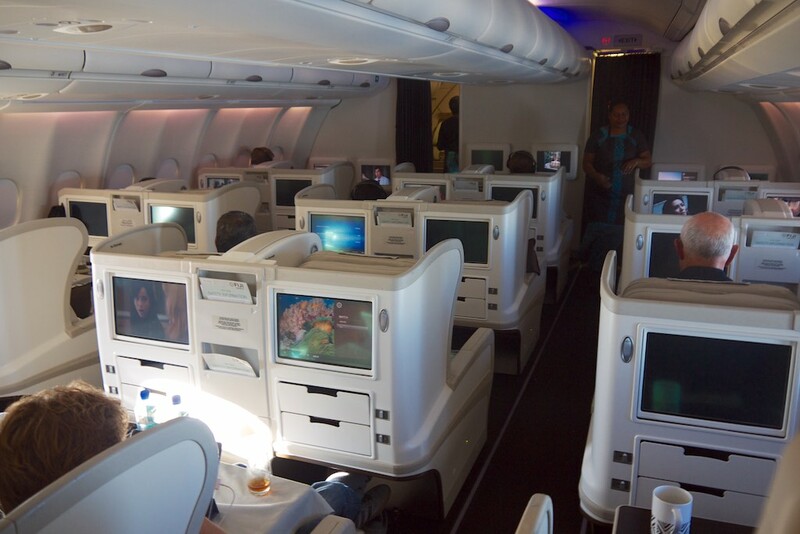 At first glance, adding an extra stop in Nadi doesn’t sound like a great option – but Fiji Airways’ Business Class cabin (if you can snag an A330 operated flight) is fairly comfortable, with an angled-flat bed. If there’s no other availability, it’s not the worst option out there, and it’s geographically not too indirect. Cathay Pacific are a good option for flights to East Coast USA (and Chicago), where the connection in Hong Kong adds a few hours to the overall flight time. You’ll get to travel in one of the world’s best and most consistent Business Class products on Cathay’s A330 and 777 fleet. To Los Angeles Cathay Pacific are less practical, with a significant amount of extra travel time. Cathay fly from all major Australian capitals via Hong Kong to Los Angeles, San Francisco, Newark, JFK, Boston and Chicago. Japan Airlines fly to Tokyo Narita from Sydney only, but connect onto a large number of US cities. Again this is most practical, in terms of travel time, for connections to the East Coast – Boston and New York. So far I’ve mostly looked at travel options from the East Coast cities in Australia. However, if you’re travelling to East Coast USA from Western Australia, it’s equally worth considering travelling via the Middle East to get to the US in terms of total travel time. Or if you enjoy spending hours in Business or First Class and want to travel from East Coast Australia to East Coast USA, you can still transit the Middle East and redeem for Qantas Points. Qantas have a maximum upper limit of 15,000 flown miles for a partner award – and Sydney – Dubai – New York, for example, comes in at just under that limit. Emirates fly via Dubai to the US from Perth, Adelaide, Melbourne, Sydney and Brisbane. You could pick up an Emirates A380 in Sydney, Melbourne or Brisbane and connect to another in Dubai. This would be very tolerable in either Business or First Class! With Qatar now flying from Sydney, Adelaide and Melbourne – and in 2018, Canberra- you can use Doha as a connecting port to East Coast USA in the same way as Emirates. 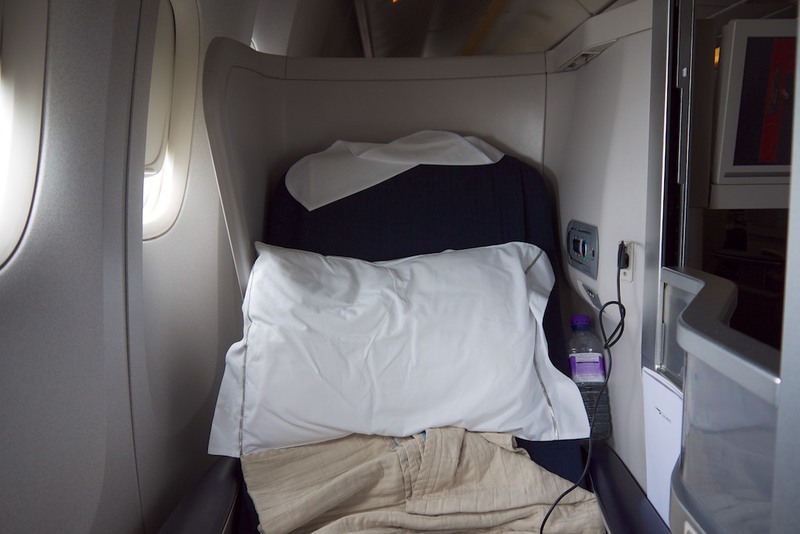 You can technically also fly on British Airways via Singapore and London, connecting onto one of BA’s many routes to East Coast USA and the Carribean from London. If you’re a masochist, you could do this in Business Class (BA’s Business is not great) but it’s probably a routing that’s better to aim for a First Class redemption on. The point of this post is to demonstrate the other options beyond the Qantas direct flights if there’s no availability. The best uses of points are, of course, on the most convenient flights for you to get to your destination, and there’s no doubt that Qantas have that nailed with their direct options – which is why they are so hard to get. In addition, Qantas are now increasingly making their redemptions to the US and other key cities more available to Qantas status holders (Gold or above, making it harder to score a points redemption). If you live outside of Sydney, Melbourne or Brisbane, or just can’t find availability on Qantas for your dates, then knowing about the other options gives you a head start in finding alternative uses for your points. The options really open up if you are travelling further afield, with flights to the US East Coast quite feasibly done via Hong Kong, Japan and the Middle East with a reasonable amount of additional travel time. If you’re willing to be more flexible about your routes and travel time then there should, hopefully, be some availability with some partner airlines on indirect routes. It might have something to do with the dates and your status—see this guide and read the note for Qantas. Also, here are our top tips for securing an award seat to the US—read under Get Qantas elite status. Thanks. Long term subscriber already and had read those posts before commenting. I’m Platinum and neither Qantas site nor Expert flyer sees any inventory on weekends (use say inventory not availability as the cabins have not had reward seats made available and yet are empty. Qantas has many many options with availability just not the direct flight. Additionally tried Mel-Sfo and saw no NO ff availability but tried mel-lax and the mel-sfo leg was avail in business on same flight/date. Changed back to mel-sfo no availability again. It is almost like they’re saying we’ll make a reward seat available if you go further or choose a route with competiton. Your articles are amazing! I’m a real rookie at redeeming frequent flyers. Wonder if you can help me. We are planning a trip to Orlando & New York from Adelaide in Nov/Dec this year. Between me and my husband we have a total of 204539 QFF points & AMEX platinum edge 37449 points (I assume I can transfer this to QFF). My question is can I book economy cathay pacific seats to USA via HKG and upgrade the return leg to business? There’s 5 of us in the family so I assume theres not enough points to upgrade all of us but I’m confused as to how this all works. I thought you can only upgrade QFF with qantas flights and not CX flights. Sounds like an exciting trip! Due to you travelling to a popular place at peak periods, I would suggest having a couple of you fly Business and the rest in Economy or on a separate flight. We have just returned from NYC and traveled using QFF points for a family of four. Over we flew CX to JFK via HKG and returned to MEL via LAX with QAN. The long hop from HKG is significant but considering the fuel surcharges are almost half of QAN it’s definitely worth it. There was a good availability traveling over with other carriers bar QAN, and we were able to secure one ticket with CX with a sector in business and one sector in first. Gave up getting 2 x OW award seats OZ direct to US and being in CNS does not help either, find it just as quick and miss LAX by going via HKG direct into to numerous US cities, Some times we go get a CNS or SYD flight to HKG then use award points and fees are near zilch. The fuel (oops “carrier”) charges on QF to USA are monstrous, especially in business or first which is where you’ll want to be using your points up! These can be substantial eliminated by routing through HKG. Yep – you’ll use up some more points, but likely be well ahead on the cash component. For the best of both worlds stop loyalty to QF FF – for example Alaska Airlines currently does not levy those carrier charges for rewards on QF metal. Or simply ditch QF for Virgin for that matter. Saves use cash and more reward availability. JAL are now also flying MEL-NRT. Hi Keith. Great work! Is Qantas still releasing Honolulu to Sydney Business Reward seats? I have been looking for the past month at the magic time, 353 days ahead and can see economy seats only. I understand that this route is one of Qantas’ busiest, and that any available Business Reward seat would be snapped up extremely quickly. Any suggestion would be appreciated. As you’ve seen, I think there is minimal availability at best. Anecdotally I’ve been told upgrades aren’t too tricky on this route from paid Economy fares if you have some form of status, but StarClass availability isn’t too bad on Jetstar either – along with options to BNE and MEL as well. Great article, would love to see one of these for Europe (before end of November if possible!) just done the Phuket to Syd red eye in economy and I was reminded that I cannot sleep on planes and 24 hrs without sleep is a form of torture. Looking for other options on how to do Syd to Europe for Christmas 2016 – destination and dates flexible. Thanks, it’s on the list! Hi Keith, great work as per always. I’m looking at the Sydney via Singapore & London – New York leg as I would like to stop in both singapore and london to visit friends. Is it possible to add a Adelaide to Sydney leg on in the same booking online? My question is because if i look at Syd-NY, the option is there, but if I look Adl-NY, that option disappears. Have you tried using the multi-city tool to force the itinerary you want? Thanks Keith, that did work, but ups the price of points. Also didn’t realise that if you are spending more than 24 hours in a stopover, there is an increase in points as well. Thanks for your help and keep up the good work!! Right, that increase would probably be because the total distance increases. But at least it works. With Qantas, yes, they do charge for the extra flight for a stopover >24 hours – it’s as if you’re making two bookings. That seems to be the norm with most programs now. Just a quick question. What happens if I find an award flight on a oneworld airline (e.g. Qatar) that shows up on a search using the BA Executive Club search engine – but does not show up on the Qantas website? Is it possible to call Qantas (or Qatar Airways?) and use QFF to make the booking? Or can I only use QFF points on award flights that can be found on the Qantas website? Hey Scott – great question. In theory they should be bookable using Qantas Points by calling the Qantas Frequent Flyer centre. You can push for the booking fee to be waived if Qantas.com is not showing the availability, but this may not be doable. Depends on who you talk to. 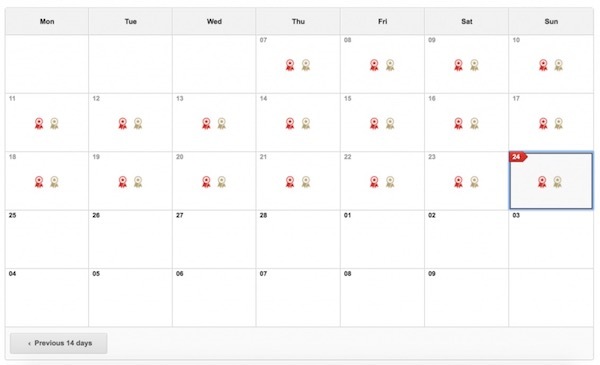 If they say they can’t find availability and you’re sure it should be there, you can try to hang up and call back to talk to someone else and/or use a line like ‘your colleague just found space on xyz flight on abc date’ which might prompt them to dig and look a bit further. I found this was especially the case when booking Japan Airlines awards. Thanks for the response. I always seem to be able to find availability using BA that I can never find on Qantas. Fingers crossed the phone agent finds it!